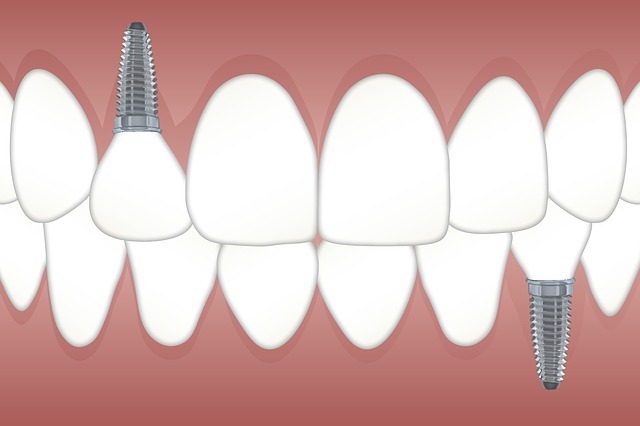 If you’re looking for dental implants at Osmaston Road Dental Care we can provide you with a fast, efficient service. I’ve been doing dental implants for over 10 years and I understand the need to discuss the whole process with the patient first. I always take time to outline the treatment first to ensure you are OK with everything and only then do I proceed with you aggreement. If you need any advice on the right implant for you please get in touch. Replacing missing teeth Dental Implants at your local Derby Dentist A dental implant is a threaded ‘root’ or ‘rod’, usually made of surgically pure titanium which is inserted into the jaw to replace a missing tooth. 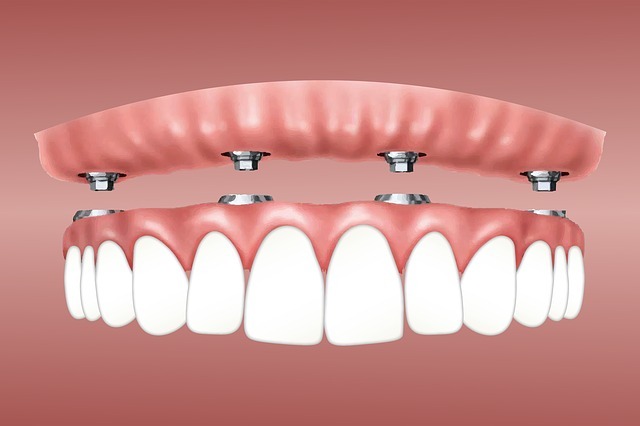 Once integrated into the jawbone, dental implants can help provide support for individual crowns, bridges or for the stabilisation of loose dentures. A dental implant can support one or more false teeth whilst several implants can be used to support an entire mouth of missing teeth. Most people are suitable patients for dental implants provided they are in good health and have adequate bone. Your dentist may require an X-ray or CT scan to determine whether your bone levels are suitable for a dental implant. Even in levels where there are inadequate bone levels, grafting procedures using bone or bone substitutes can be utilised to provide suitable support for dental implants. Dental implant surgery can usually be carried out under local anaesthetic by a dentist qualified to carry out the placing of dental implants without the need to visit a hospital for the treatment. Sedation services are available for nervous patients. As a treatment option, dental implants are long lasting, durable and a good option for replacing missing teeth. Although they have been proven to be clinically successful and have been in use for over 40 years, the demand for cosmetic dentistry has made them increasingly popular in recent years. Dental Implants can form an important part of a tailored cosmetic dentistry treatment plan for patients who need to consider the replacement of missing teeth but prefer not to have to wear a denture.